All Proceeds from the Raffle will benefit the Laurel Education Center's Annual fund. The Laurel Education Center is a non-profit 501 (c) 3 Organization. 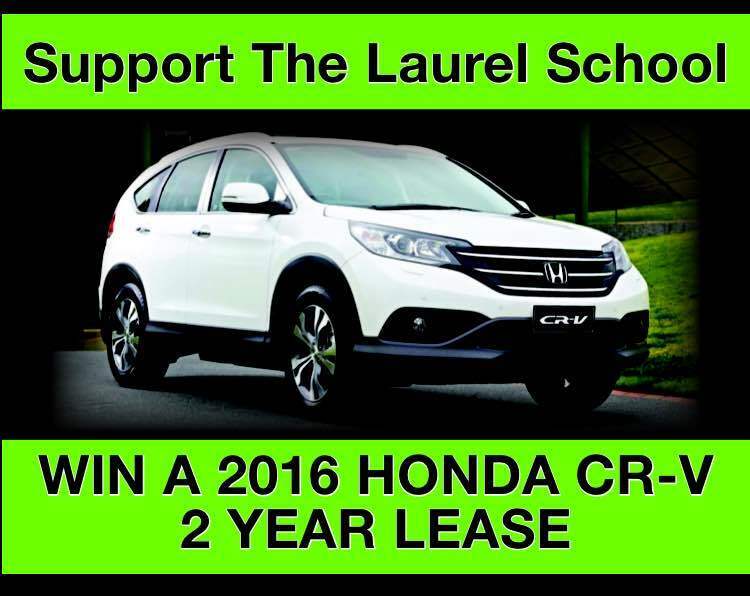 Winner may choose $5,000.00 cash prize instead of CR-V LX AWD Lease. Drawing may be postponed if all tickets are not sold by the day of the Harvest Night Gala. The winner is responsible for any and all tax consequences and will be provided a Form W9. Please see the link below for Drawing Guidelines.